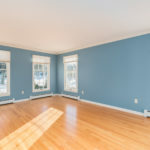 5 Bedroom Colonial on Cul-de-Sac! 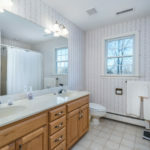 YOU KNOW WHAT THEY SAY ABOUT LOCATION!! 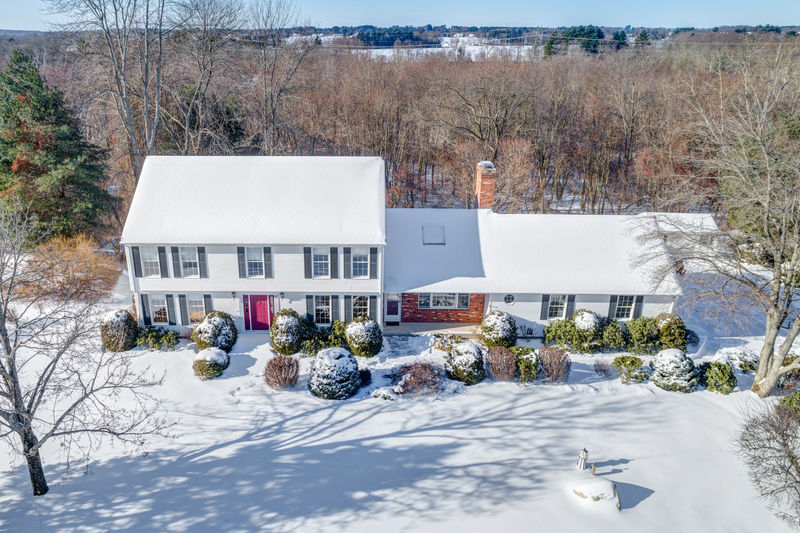 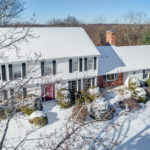 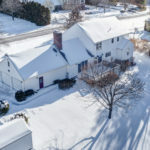 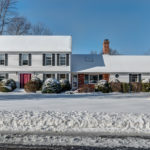 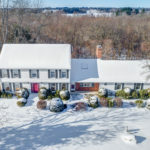 This 5 bedroom colonial in a great cul-de-sac neighborhood yet surrounded 3.31 acres has so many great options it’s hard to list them all and it is worth a visit to check it out! 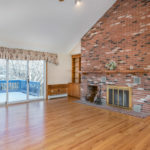 Walking into the bright great room you will see why…tons of natural light pours into the space with a three panel slider, floor to ceiling brick fireplace creates warmth and adds character and the open space into the eat-in kitchen shows you how great of an entertaining house this is! 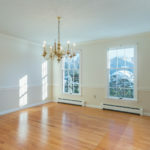 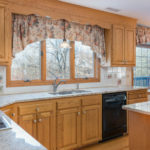 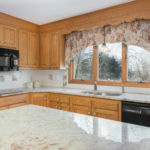 A large formal dining room is adjacent to the kitchen and in the other direction a large formal living room and a 5th bedroom on the first floor which could also be a great home office, den, study or play room. 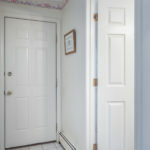 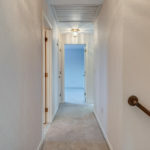 Rounding out the 1 st floor is a 1/2 bath and laundry room just off the mudroom and garage entrance! 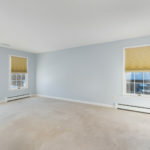 The second floor provides you with 4 generously sized bedrooms including a large master bedroom complete with walk-in closet and full bath. 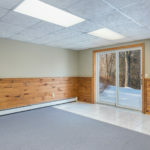 Other great features include a large walk-out lower level that is partially finished, has sliders and is heated! 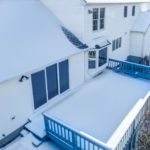 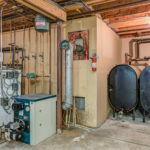 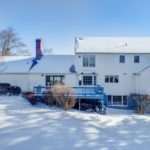 Speaking of heat, 2- 275 gallon oil tanks provides you with more then enough oil storage for the winter, C/A and a whole house attic fan provides you cooling for the summer months! 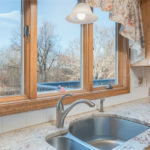 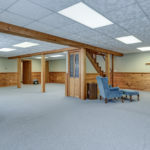 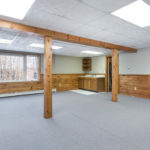 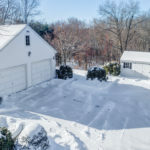 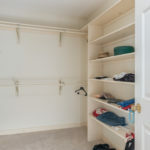 Looking for storage, the Kloter Farms outbuilding provides you that as well as an oversized two car garage with attic storage, and more storage in the unfinished basement! 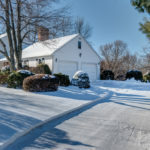 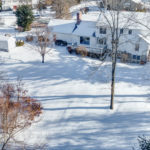 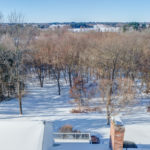 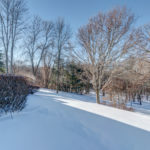 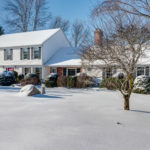 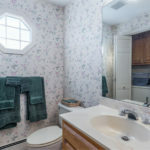 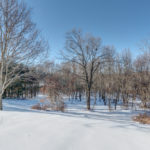 All this and an easy drive to Hartford and Springfield metro areas! 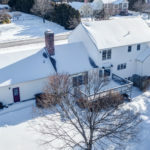 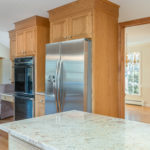 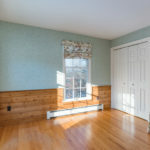 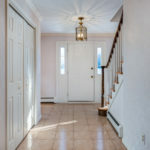 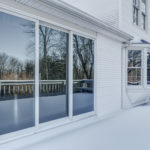 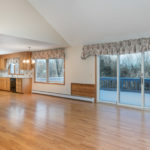 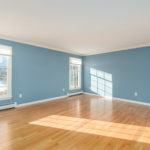 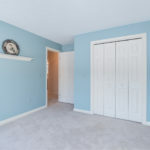 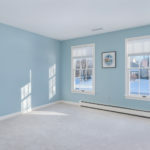 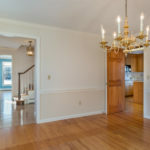 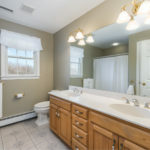 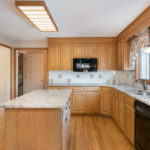 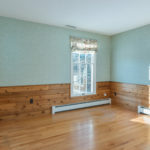 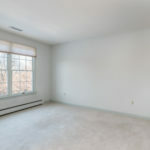 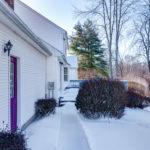 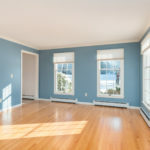 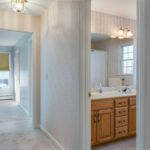 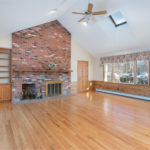 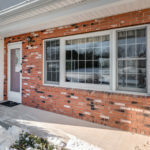 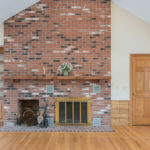 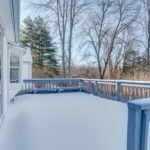 Come inside for a look at this awesome space with us … details and a link in the comments… Know someone looking… SHARE and LIKE – we apprecaite your support and would love to connect this wonderful home with it's next owner!